Bangladesh wrapped up a Test series whitewash on day three in Dhaka as West Indies failed with the bat once again, the Tigers sealing victory by an innings and 184 runs. Mehidy Hasan profited from a turning track to claim 12-117 in the match, the Windies losing 15 wickets on Sunday as they were bowled out for 111 and 213. After the abysmal display 24 hours earlier when the tourists were reduced to 75-5, little changed as Mehidy spun through the tail with ease. Having enforced the follow-on, the off-spinner continued on his merry way to nine wickets in the day, the Windies toiling at 96-6. At that point, Shimron Hetmyer launched into a defiant 93 off 92 deliveries, the left-hander launching nine maximums in a blistering display. Mehidy ended his innings seven short of a maiden century before Bangladesh completed their biggest Test victory and first by an innings. Hetmyer's first innings was ended at 39 early on day three as he drilled a delivery straight back to Mehidy, and nine overs later the Windies were done. Unsurprisingly it was Mehidy who was their tormentor in-chief as he accounted for Devendra Bishoo, Kemar Roach and Shane Dowrich in quick succession. That saw Mehidy finish the first innings with figures of 7-58, while Shakib Al Hasan (3-27) claimed the final wicket of Shermon Lewis to dismiss the Windies for a meagre 111. If Stuart Law had hoped for more resilience in the final innings of his tenure as head coach he was very much mistaken. 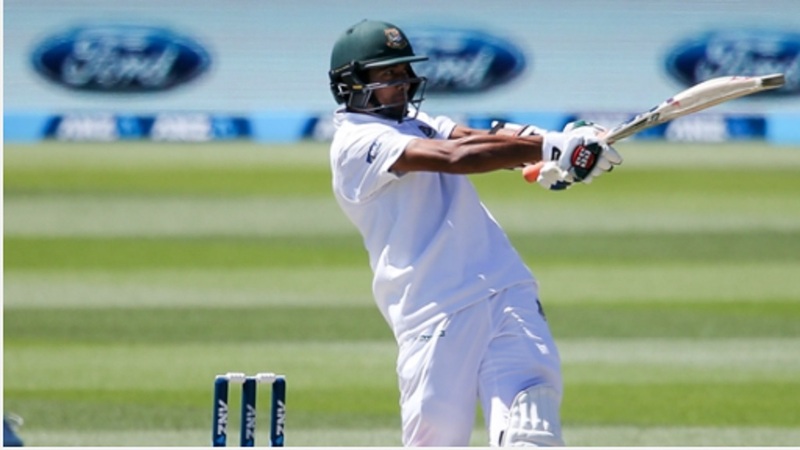 The Windies' top order crumbled for the second day in a row, bamboozled by spin. 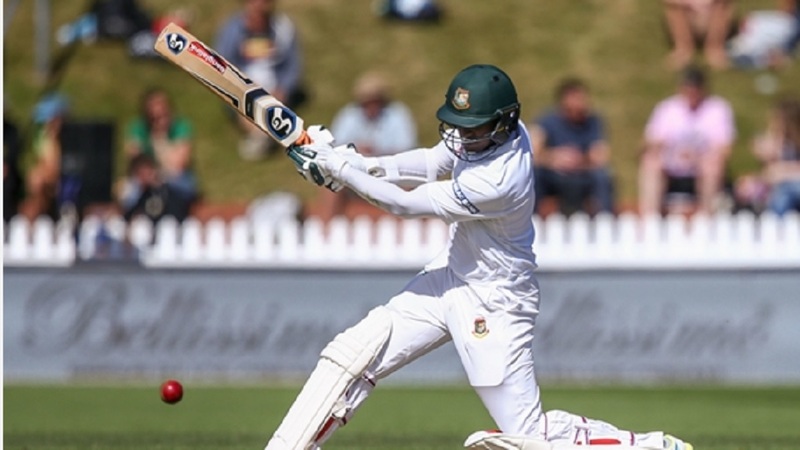 Captain Kraigg Brathwaite's miserable series ended with him being trapped lbw for one by Shakib in the first over of their second innings, the opener finishing the series with just 22 runs to his name. It got no better as Mehidy and Taijul Islam quickly reduced their visitors to 29-4 in the 13th over. Hetmyer and Shai Hope offered some resistance with an innings-high partnership of 56 for the fifth wicket. The sensational striking of Hetmyer continued his fine series but getting West Indies out of trouble was always going to be too much of an ask. Roach and Lewis plundered some late runs to delay the Bangladesh celebrations as the tailed showed the batsman how it should be done, before Mehidy and Taijul wrapped things up. Final scores in the match: Bangladesh 508; West Indies 111 and 213.